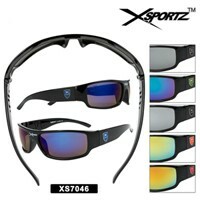 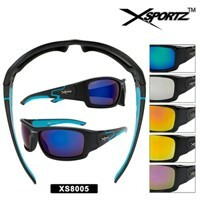 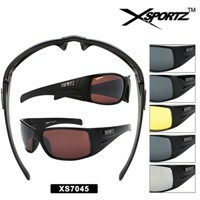 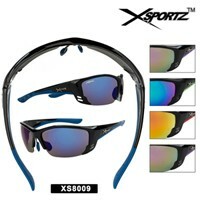 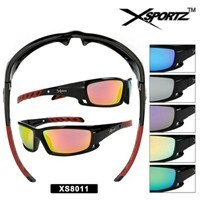 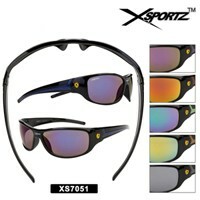 Wholesale Discount Sunglasses offers mirrored sunglasses these are very popular. 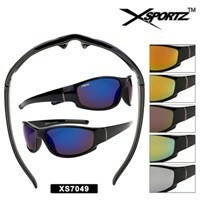 We carry many different styles including mirrored aviator sunglasses and more. 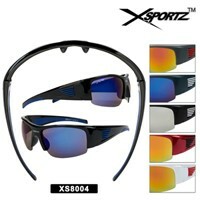 Many people like mirrored lens sunglasses you will see your sales increase if you carry these. 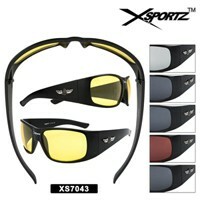 Did you see all of our Revo Lens Sunglasses?